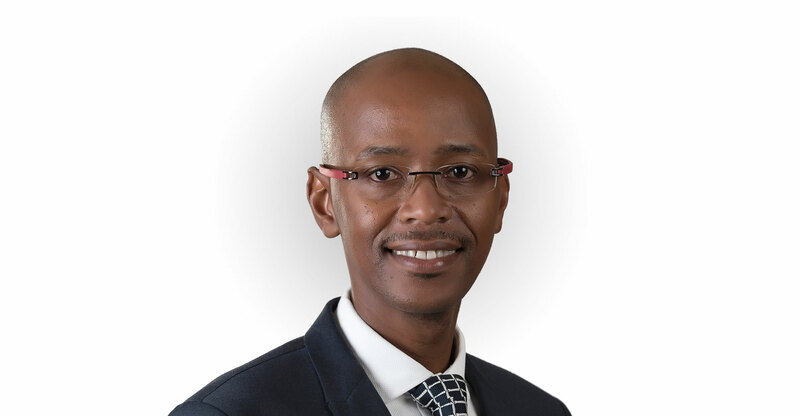 Adapt IT CEO Sbu Shabalala believes the JSE-listed software group is weathering South Africa’s tough economic conditions well and has said it will lift organic growth in the new financial year above the 6% achieved in the year ended 30 June 2017. The 6% figure was a decline from the 9% achieved in the 2016 financial year, but an improvement on the 4% reported in the first half of 2017. That number, reported in February, has helped pile considerable pressure on Adapt IT’s share price, which has nearly halved since January. Despite the share’s underperformance — it has been the weakest of all tech stocks listed on the JSE this year — Shabalala said the 2017 full-year numbers are “pleasing”. He said earnings before interest, tax, depreciation and amortisation (Ebitda) was 18%, with an Ebitda margin of 20% “still the highest in the industry”. The group reported a 25% improvement in revenue. Headline earnings per share, up 2% (10% on a normalised basis), were depressed due to several adjustments made for acquisitions and required under international accounting rules. Normalised earnings per share climbed by 22%, Shabalala said, which is “in line with the 25% growth” in revenue. The weighed number of shares in issue rose by 10%, with an issue of shares for cash used to finance the acquisition of retail IT specialist Micros. There were also final share issues to vendors related to two prior transactions, representing a non-recurring type of dilution, explained commercial director Tiffany Dunsdon. For the new financial year, Shabalala said Adapt IT is “excited” about the contribution that will come from Micros. He added that organic growth will improve from the 6% reported in 2017, in part due to improving market conditions. Further acquisitions are also in the pipeline, with Adapt IT looking at opportunities elsewhere in Africa and further afield. Almost a quarter of 2017’s revenue came from outside South Africa, with 14% from outside Africa. Dundson said Adapt IT is “definitely finding” acquisition opportunities in the rest of Africa. “These are IP-rich businesses that are vertical market specialists — and not only in Africa, but globally, in the verticals where we already have expertise,” she said. She declined to comment further on specific opportunities. Shabalala said the low share price presents an opportunity for the group to buy back its own shares. “We will institute a buyback if we believe there is value in doing that,” he said, adding that management has authority from shareholders to buy back up to 10% of the issued shares.